1. Mother of Constantine the Great. It was Constantine that legalized Catholic Christianity as a legal religion within the Roman Empire with the Edict of Milan. 2. After the conversion of her son and the legalization of Catholic Christianity, St. Helena converted to the faith at the age of 63 (A point that proves you are never too old to come to the faith). 3. 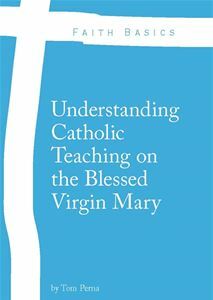 After her conversion, using the wealth of the empire, she assisted the poor financially as well as gave financial contributions to the building of Catholic churches in Rome (A point that proves we should support our parishes). 4. 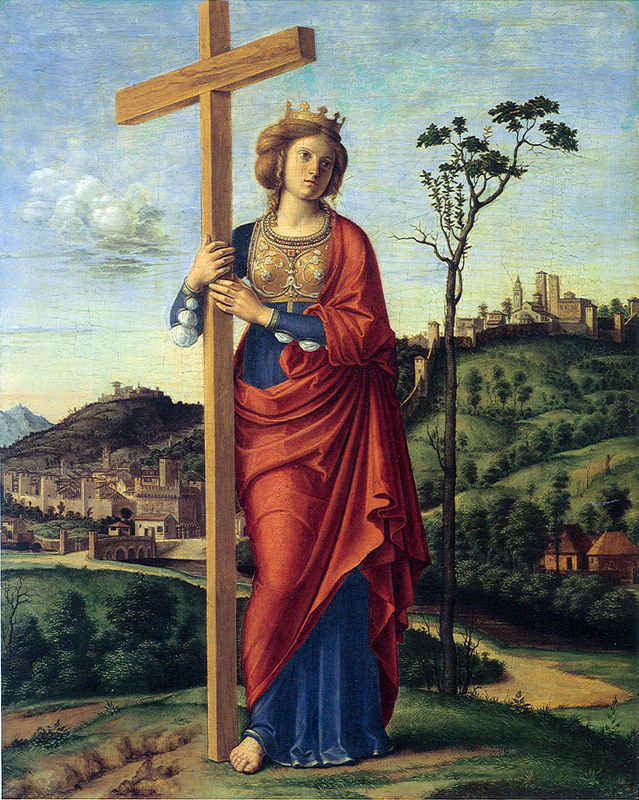 At the age of 80 years old, St. Helena was sent to Jerusalem by Constantine to locate the True Cross of Christ, which was believed to be buried still at Calvary, although Emperor Hadrian build a temple to the goddess Venus over it. She did eventually locate the True Cross as well as two other crosses with it. Tradition states that there were numerous crosses located in Calvary. The True Cross was detected after St. Helena had someone who was sick touch the Cross and instantly they were healed from their ailments. The “title” of the Cross was also located nearby. 5. Under the direction of Constantine, she built two basilicas – The Eleona on the Mount of Olives, now known as the Church of the Pater Noster and the Church of the Nativity in Bethlehem. Although being 80 years of age, she took on the construction of these churches with great enthusiasm. (Constantine also built the Church of the Holy Sepulchre).